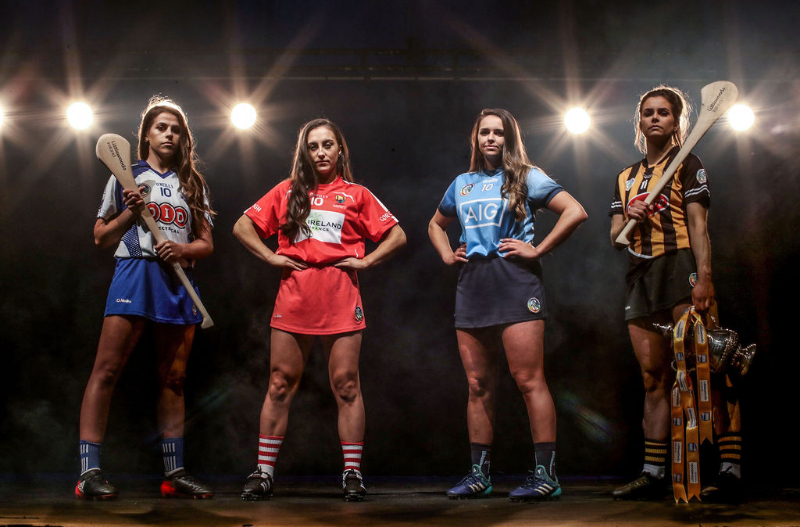 The Camogie Association and Littlewoods Ireland were today joined by a host of Ireland’s top Camogie players including All-Ireland winner Amy O’Connor from Cork and Waterford superstar Niamh Rockett to launch the 2019 Littlewoods Ireland Camogie Leagues. 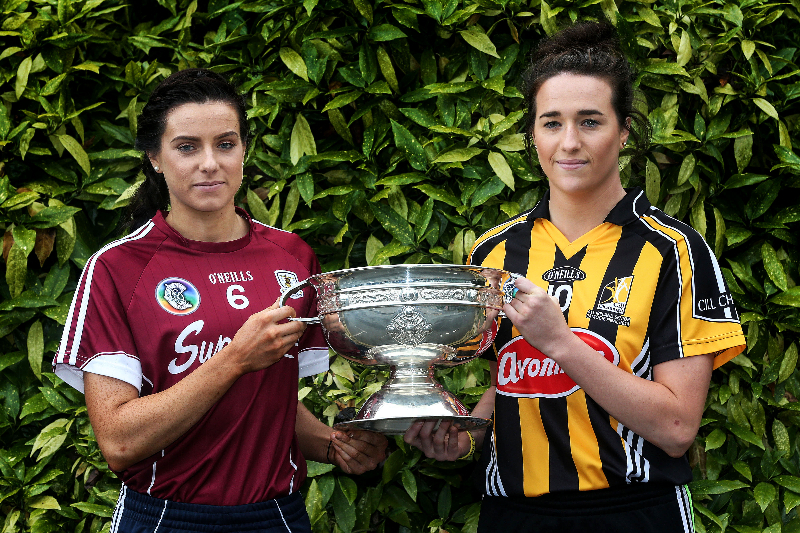 The 2019 season begins this weekend as reigning champions Kilkenny have home advantage to Clare as they begin to defend their title and aim for four-in-a-row. Meanwhile current All-Ireland champions Cork will travel to Tipperary in the first clash to be live streamed by Littlewoods Ireland on their social channels. Fans can tune in live from 1.45pm on the 20th of January across YouTube and Facebook for pitchside reporting from Lauren Guilfoyle and commentary from Killian Whelan and local analysts. 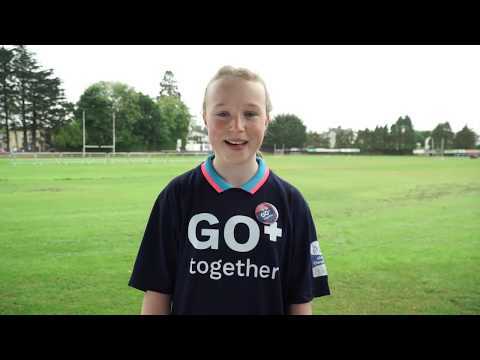 Speaking about the upcoming Littlewoods Ireland Camogie Leagues President of the Camogie Association Kathleen Woods said: “I am very excited for the start of the Littlewoods Ireland Camogie Leagues this Sunday. The Leagues get the intercounty season underway with a bang each year and provide an opportunity for counties to gel and gather experience ahead of what will be a long season. This I’m sure will provide some great opportunities for all supporters to see their county’s stars in action over the coming months.